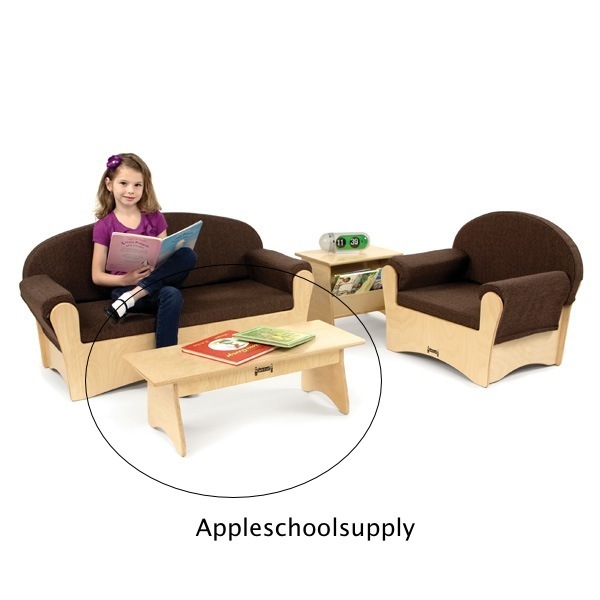 Komfy Coffee Table - Designed with style, just like at home, but sized perfectly for children and built to withstand the rigors of the classroom. 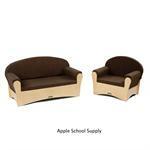 Designed to go with our other Comfy Furniture Pieces (sold separately) Sofa, Chair, End Table, and Coffee Table. 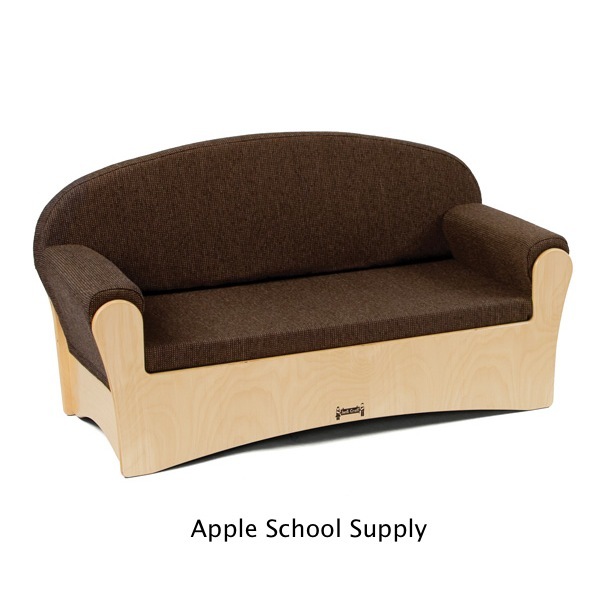 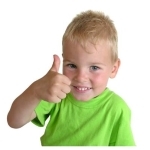 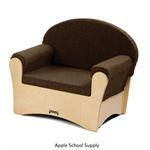 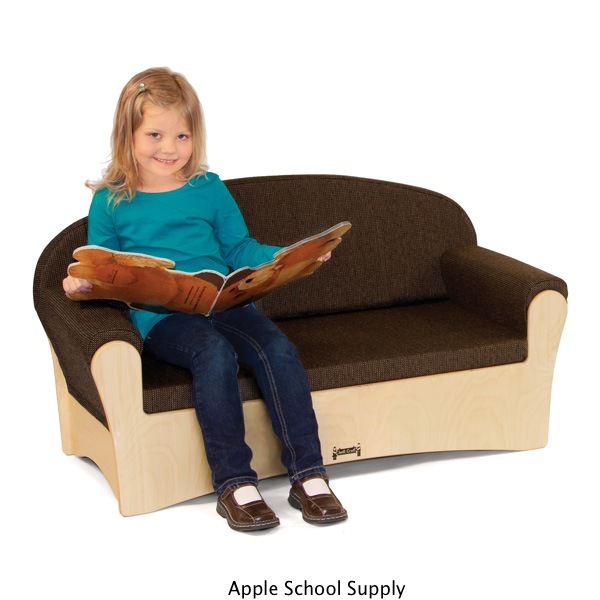 Jonti-Craft is the leading provider of Komfy Coffee Table - 3773JC for the early learning market.